Property 10: House in a nice restored loft. At the heart of the countryside. Property 14: Private pool and secluded garden. Family friendly. 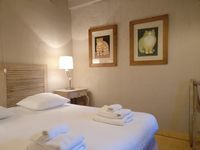 Property 15: Jardin Cottage at Chez Maurit, 2 en-suite bedrooms, TENNIS court, superb views. Property 16: Moyen Cottage at Chez Maurit, 2 bedrooms, TENNIS court, superb views. 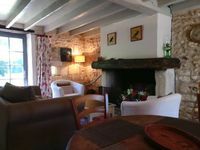 Property 17: Bas Cottage at Chez Maurit, 2 bedrooms, TENNIS court, superb views. Property 25: Two rural gites with stunning Swimming Pool in large open grounds. Property 33: Two rural gites with stunning Swimming Pool in large open grounds.